Our design is ideal for outdoor use. 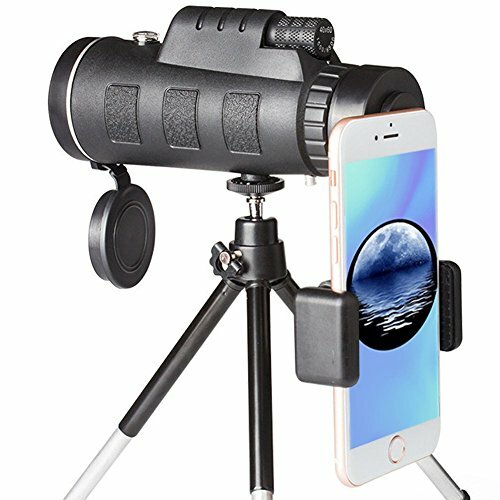 Monocular telescope is made of high-durability engineering plastics, and the rubber surface is ideal for impact resistance and provides firm and comfortable grip. 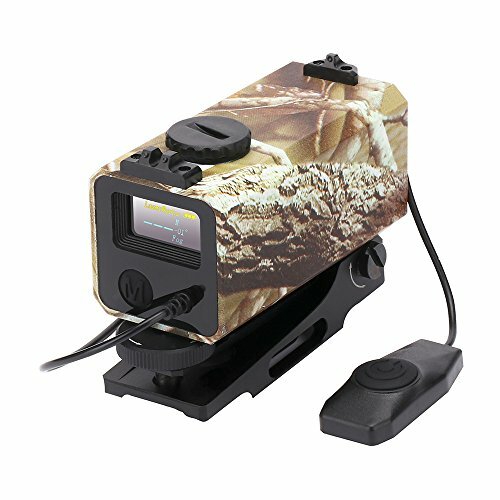 Both the objective lens and the eyepiece are equipped with a dust cover to protect the lens. The phone on the picture is not included. 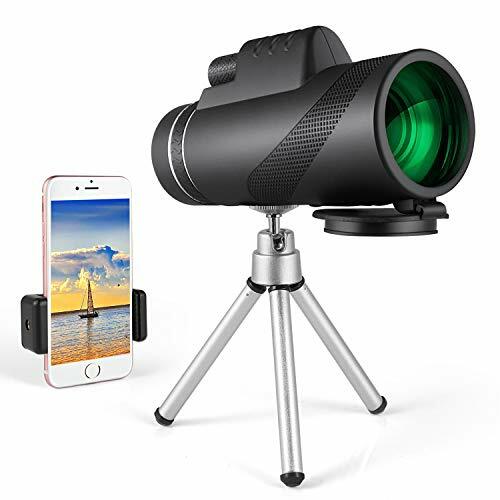 The monocular Telescope must never observe the sun without the installation of protective equipment, which may cause irreversible damage to the human eye. 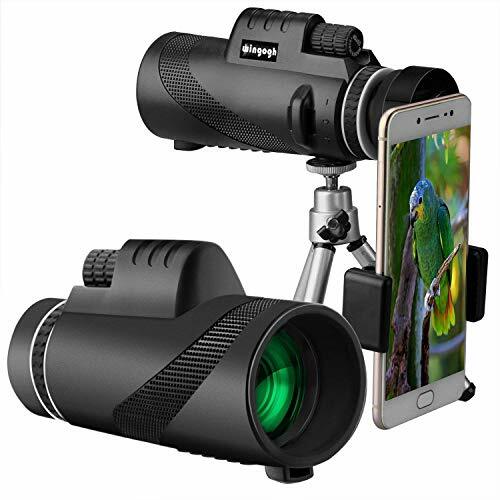 ✔【40×60 HD Monocular Telescope】This HD Monocular Telescope has 40x high magnification and an extra wide field of view. 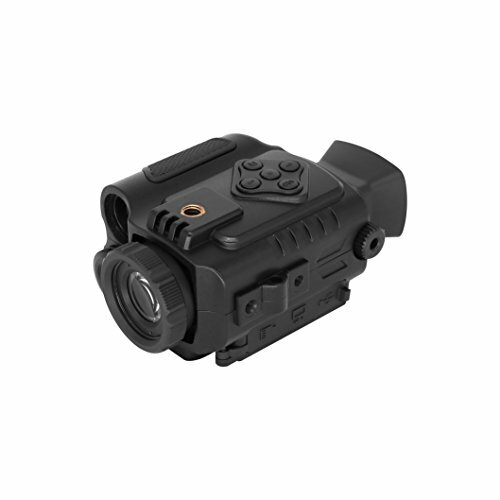 The 52mm wide-angle objective provides you with clearer, brighter landscapes and a wide field of view. Especially suitable for outdoor activities such as hiking, hiking, driving, watching wildlife and scenery. 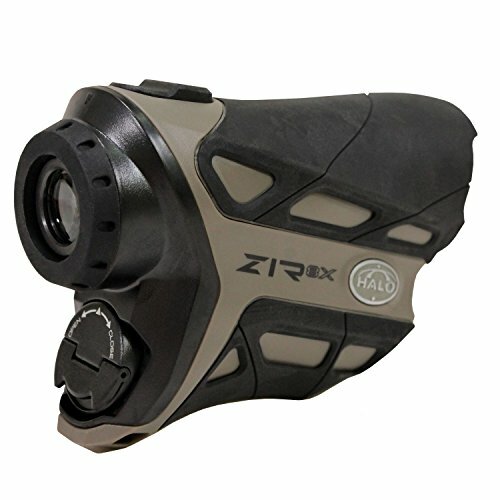 ✔【High Quality Optics Parts】Our Monocular Telescope feature high quality BAK4 prisms and full multi-layer coated lenses. Minimize chromatic aberrations, giving you images with superior contrast and excellent resolution. Multi-layer prism coatings provide bright, clear images and natural colors even in low light conditions. 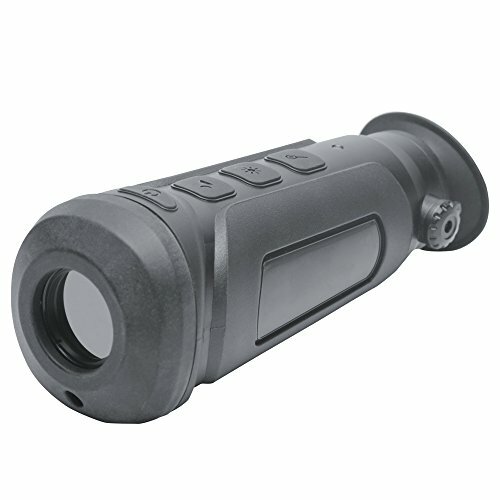 ✔【Waterproof And Anti-fog】 The monocular telescope is sealed with an O-ring and a nitrogen purge for water and fog resistance.Therefore, sudden changes in the weather will not eclipse your vision, even in harsh conditions, suitable for most outdoor environments. 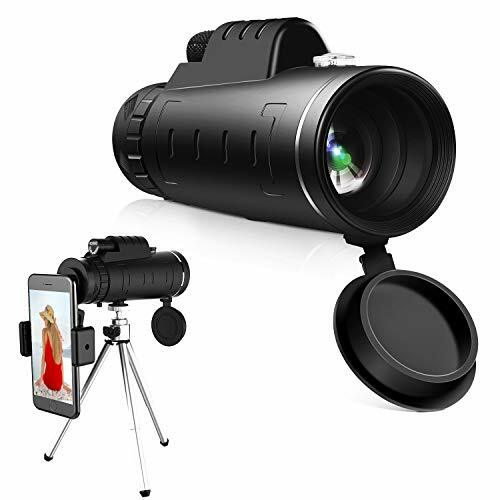 ✔【Free Gift Smartphone Adapter with Tripod】This monocular telescope can be used with tripod and smartphone adapter for easy viewing.The smartphone adapter is compatible with almost all brands of smartphones on the market, so you can capture beautiful images and share them with your friends.